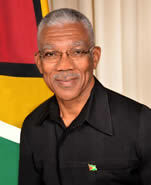 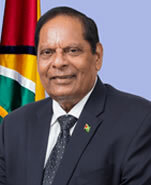 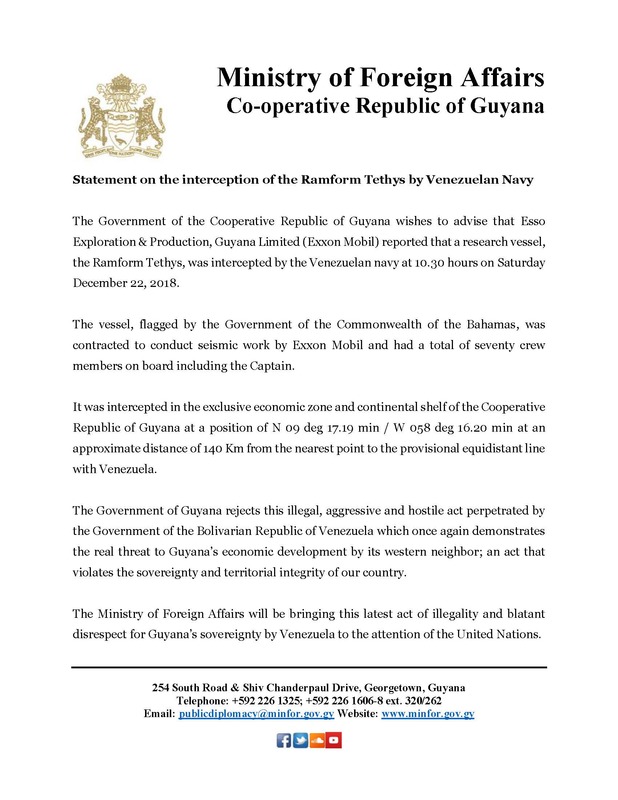 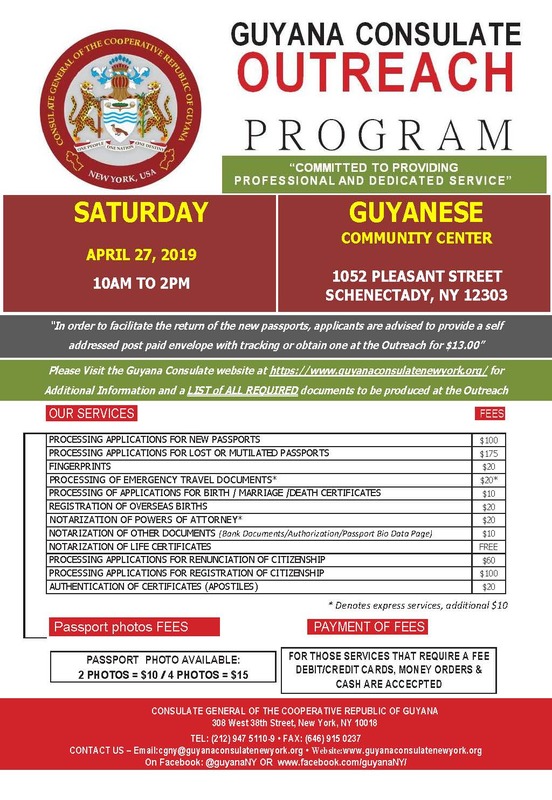 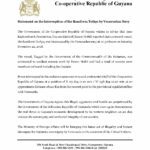 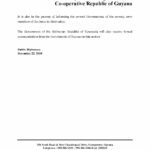 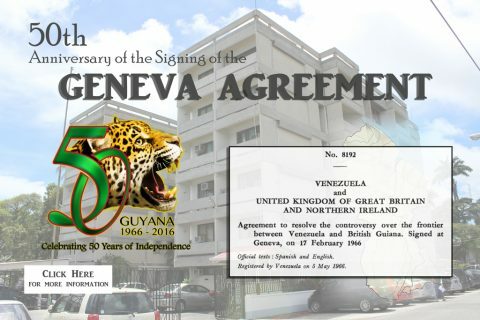 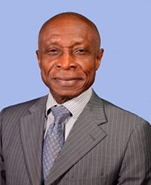 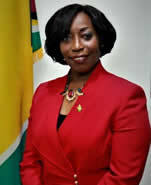 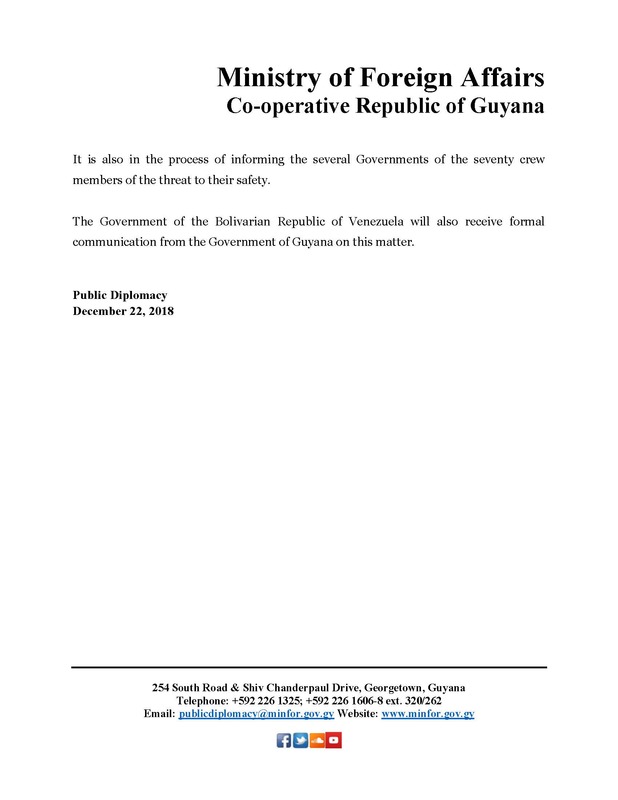 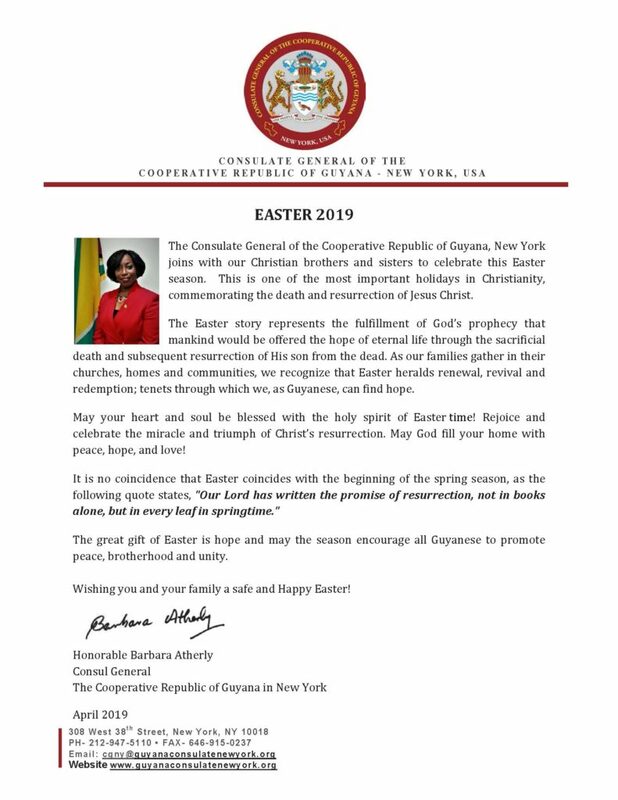 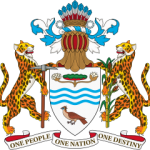 Consulate General Of The Cooperative Republic of Guyana! 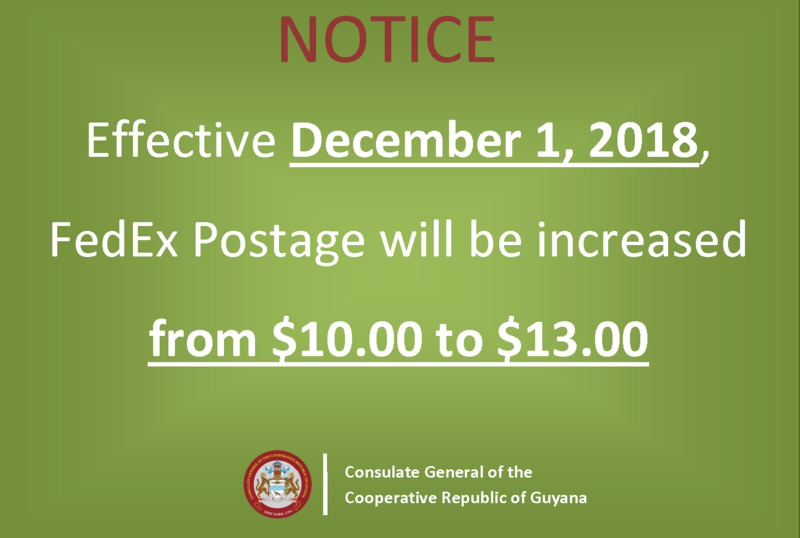 As we strive to provide an effective online presence, we encourage you to share any comments and/or suggestions at our contact addresses. 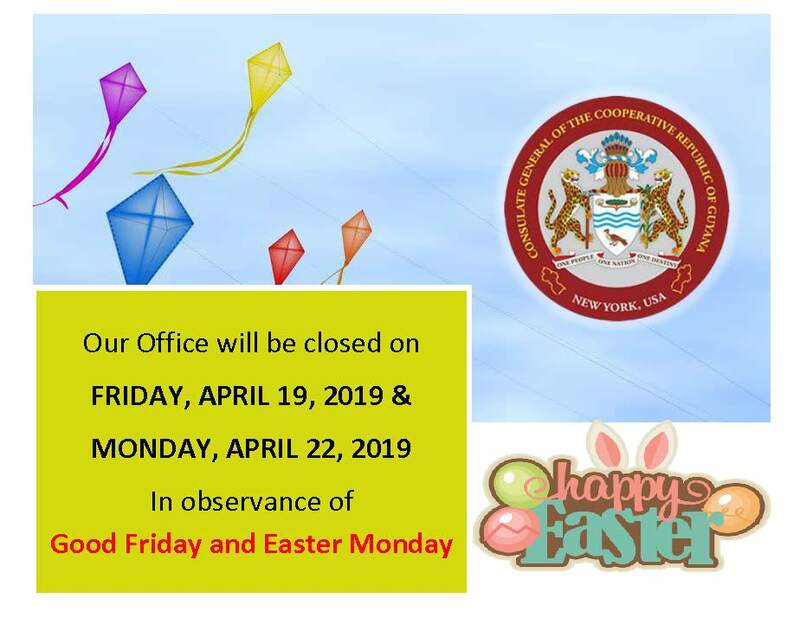 Thank you for visiting, and we look forward to serving you in keeping with our motto “Committed to Providing Professional and Dedicated Service”.